Whether it's their attentive bedside manner or their unfailingly friendly demeanor, nurses are a much-loved group, particularly among patients who come to hospitals frightened by unfamiliar medical procedures. Yet patients aren't the only ones who think the world of them. People in the U.S. do as a rule, to the point of considering nurses the most honest of all professionals, according to polling done by Gallup. "82% of Americans have a high opinion of nurses." 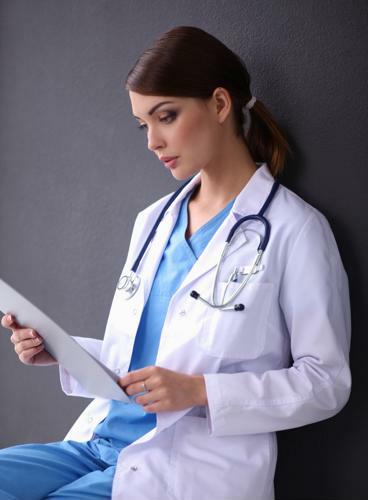 When asked to rate the honesty of individuals in professional occupations, 8 in 10 respondents pointed to nurses as the best of them all, the Gallup poll found. More specifically, 82 percent considered their ethical standards to be "high or very high," well ahead of military officers, who were second on the list (72 percent). Rounding out the top five were grade school teachers, medical doctors and pharmacists at 66 percent, 65 percent and 62 percent, respectively. This isn't the first time nurses have topped Gallup's annual ranking of admirable occupations. It marks the 16th year in a row that nurses have led the pack, with only 2 percent of respondents classifying their ethics as "low or very low." Gallup methodologist Megan Brenan noted how medical professionals in general are viewed quite favorably in the eyes of Americans. "Three of the professions rated highest for honesty and ethical standards are in the healthcare field - nurses, medical doctors and pharmacists - a trend that has been the case in recent years," Brenan explained. But as much as they're admired, there aren't currently quite enough of them to go around. Indeed, according to data collected by the American Association of Colleges of Nursing, an additional 649,100 replacement nurses are needed due to heightened demand for medical services, this despite the fact that the registered nurse workforce is expected to reach 3.2 million by 2024. Should this come to pass, it would be an uptick of 16 percent from 2.7 million in 2014. 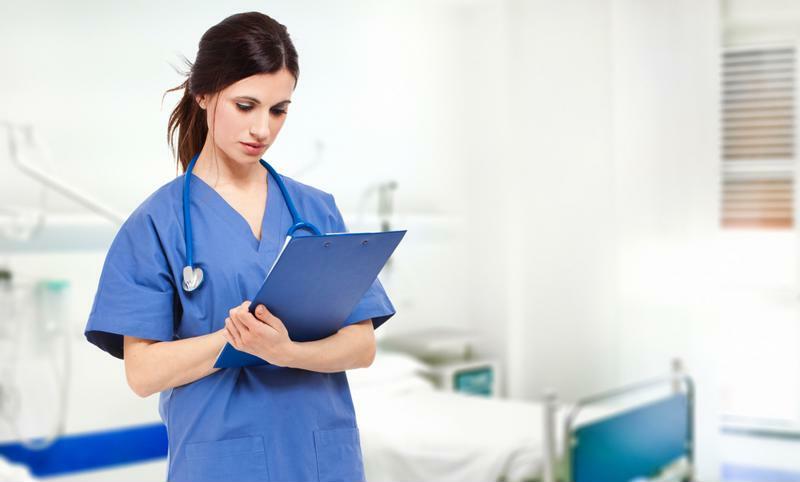 The nursing field is growing but a shortage remains. The need for nurses hasn't escaped the attention of lawmakers on Capitol Hill. In February, a bipartisan bill was introduced in both houses of Congress. Known as the Safe Staffing for Nurse and Patient Safety Act of 2018, the legislation would require hospitals that accept Medicare to develop staffing plans, ensuring each hospital has enough nurses to attend to the healthcare needs of their average patient load. Pamela Cipriano, Ph.D., and president of the American Nurses Association, said accurate nurse-to-patient ratios are critical to hospitals operating as efficiently as possible. "Appropriate nurse staffing keeps patients safe and protects them from preventable complications, even lowering the risk of death," Cipriano explained in a press release. "Nursing care is like medication - we would never withhold a medication when we know its lifesaving effects." Cipriano further stated that in her belief, the Safe Staffing for Nurse and Patient Safety Act has the ability to empower direct care nurses' added involvement in treatment and improve the safety and quality of patient outcomes. Healthcare is routinely one of the largest contributors to the nation's payrolls, and such was the case in April. The sector added approximately 24,400 jobs during the 30-day period, according to the most recent figures from the Department of Labor, a third of which derived from hospitals. Around 17,000 were from ambulatory services.